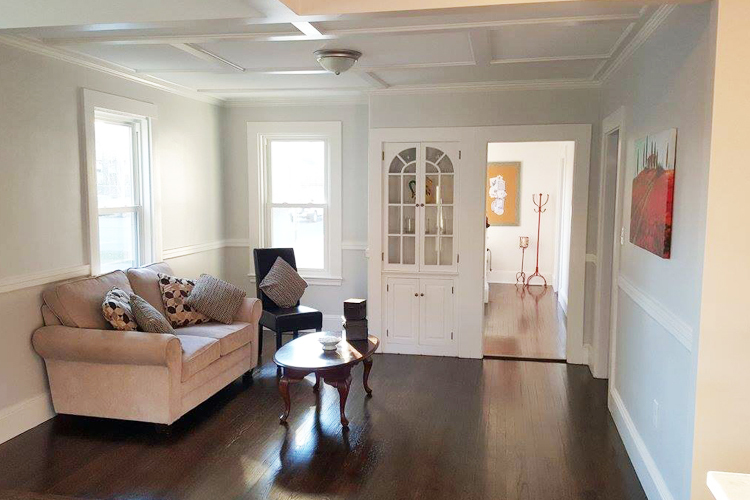 GM Carpentry & Painting provides professional, affordable interior painting services to both commercial and residential clients throughout Boston and the surrounding areas. 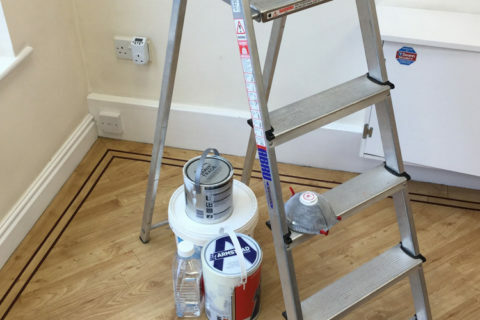 At GM Carpentry & Painting, we guarantee to deliver beautiful, professional results for every interior paint job that we take on. Our interior painting services include preparation, painting, cleaning/restoration, and a full inspection. During the preparation phase, we ensure all furniture, items, and floors are covered and taped before proceeding with any painting. From there, we prime and then apply two coats of quality paint. Once we are finished painting, we ensure that all rooms are returned to their prior state and are fully cleaned. 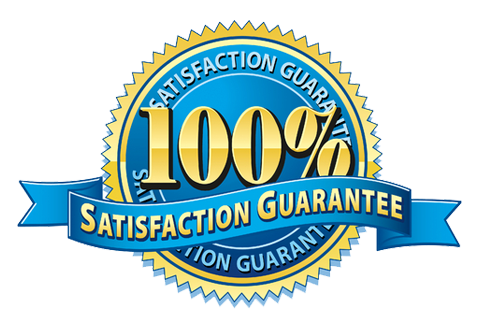 GM Carpentry and Painting, Inc. specializes in painting, decks, kitchen remodeling, bathroom remodeling, and general carpentry. © 2018 GM Carpentry & Painting - All rights reserved.